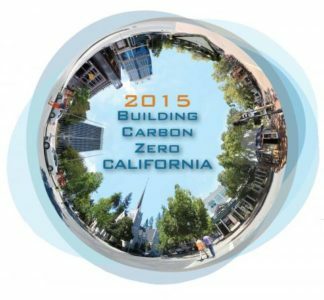 Messana Radiant Cooling is proud to be a sponsor of Building Carbon Zero California—hosted by Passive House California. Join us on Friday, November 13, 8:30 a.m. to 5:30 p.m. at the Lucie Stern Community Center in Palo Alto. This event features dynamic speakers, panel discussions and workshops and an expo of select vendors—all focused on ways we can reduce our carbon footprint while boosting energy efficiency, health and comfort in the built environment. Attendees are also invited to participate in the Pedalhaus Bicycle Tour of high-performance projects on Saturday, November 14, 10:00 a.m. to 4:00 p.m.